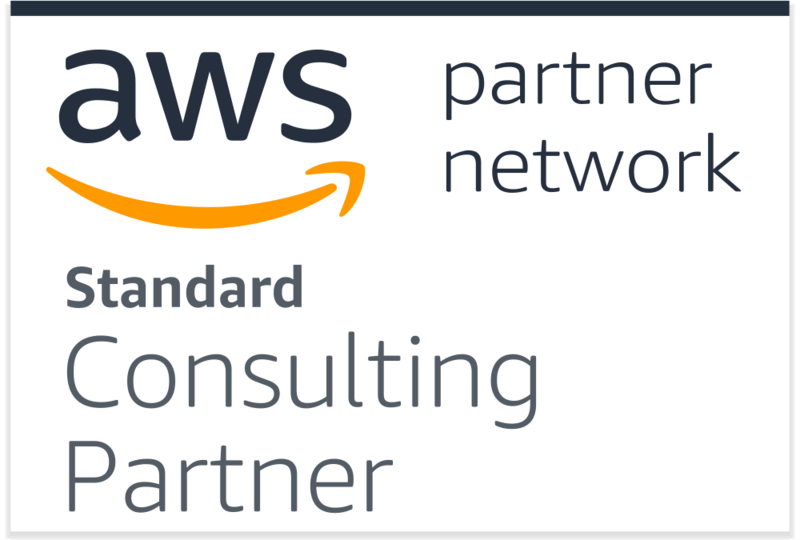 We’re excited to announce that DotSec now a member of the Amazon Partner Network (APN) a global partnering program for Amazon Web Services (AWS). 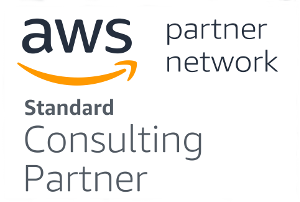 DotSec has been designing, deploying and managing secure computing environments on AWS for over 4 years now; joining the APN allows us to further help our clients to securely manage their cloud-hosted businesses. DotSec has a strong history in the development, hosting and integation of secure systems, and AWS and DotSec can help you to create a highly secure environment on the AWS Cloud. AWS provides all of its customers with an infrastructure that was built from the ground up with security in mind. However, assuring the security of your application stack on the AWS Cloud is your responsibility. This means leveraging APN security solutions to protect and manage your application workloads and satisfy your compliance requirements such as PCI DSS, SOC2, HIPAA/HITECH, and FISMA. As an AWS Managed Service Provider (MSP), DotSec is capable of building and migrating large-scale computing environments to the AWS Cloud, as well as managing workloads and services being hosted on AWS. By leveraging us to manage your security and compliance on AWS, you can simplify this effort and focus on your core business. AWS Auto-scaling Groups, Launch Configurations and Lambda functions for automated resource-scaling, automated backups and rotations of AWS storage devices. AWS CloudFront for content delivery. AWS RDS for database services, and AWS EC2 reserved instances for reducing hosting costs. Automation and dev-ops for zero-downtime deployments and patching across all environments. Hardened EC2 instances, secured to an extent that exceeds the requirements dictated by standards such as the PCI DSS. Regular patching of all environments using automated, zero-downtime controlled deployments. Cirrus, a Web Application Firewall (WAF) that protects all Internet-accessible assets. Secure and customer-specific AWS IAM policies and roles. Customer-specific AWS Security Groups across AWS Virtual Private Clouds (VPCs). Continuous monitoring, reporting and alerting on all components including AWS CloudTrail, EC2 hosts, HIDS and WAF. DotSec’s secure hosting and management experience ensures that our clients can stay secure while focussing on their core on-line businesses, confident of the security, robustness and manageability of their AWS-hosted environment. Contact us and we’ll show you just how secure and cost-effective your cloud-hosting can be! © 2019 DotSec - dot com security.